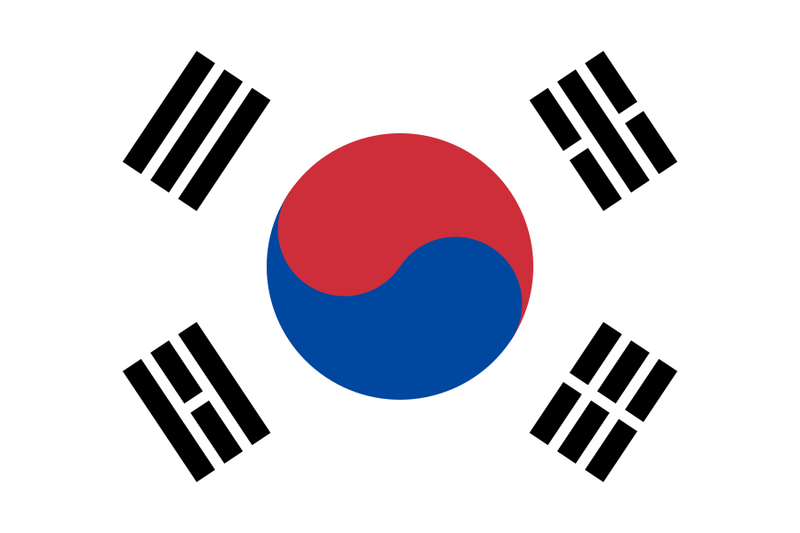 The Republic of Korea is a signatory to the 1980 Hague Convention on the Civil Aspects of International Child Abduction. On November 1, 2013, the Hague Convention entered into force between the United States and the Republic of Korea. The United States now has 72 partners under the Convention. The Convention is the primary civil law mechanism for parents seeking the return of children who have been abducted from or wrongfully retained outside their country of habitual residence by another parent or family member. Parents seeking access to children residing in treaty partner countries may also invoke the Convention. The Convention is critically important because it establishes an internationally recognized legal framework to resolve parental abduction cases. The Convention does not address who should have custody of the child; rather it addresses where issues of child custody should be heard.